Is That Really an Audio Speaker? Speakers used to be big boxes that took up a lot of space and looked—for the most part—ugly. 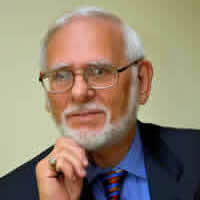 Speakers should be heard and not necessarily seen. Now, they can be. There’re in the room but you just don’t see them. One ingenious way is an in-wall speaker that is completely flush against the wall. Once the speaker gets plastered over and painted to match the rest of the wall, the speaker becomes a part of the wall and invisible. 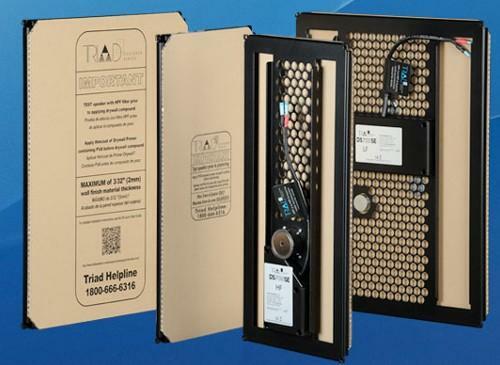 One such speaker is the Triad DS700se, which is a 2-way invisible loudspeaker. The DS700se has two vibration panels per channel. One tackles the high frequencies, while the other handles the lows. With each panel fed by an external crossover/limiter, the speaker boasts a frequency response of 50Hz to 20kHz and 200 watts per channel. The DS700se is designed to fit between the typical wall studs with an extremely rigid aluminum honeycomb core with paper skin covering. The Stealth Acoustics invisible LR4 home theater speaker can be used as the substrate of a painted projection screen. The sound comes directly from the screen image just like a movie theater. The LR4G incorporates four direct-to-fiber neodymium midrange motors and one direct-to-fiber neodymium high-frequency motor aligned in the new Stealth Quad-Balanced Midrange Drive configuration. Advanced internal carbon fiber materials allow for smooth frequency extension to 20 kHz. When the LR4G is installed in standard insulated 2″ x 4″ framing and allowed to function in a full 8-foot stud bay, frequency response below 45 Hz can be achieved with the separate low frequency panel. Is it a light bulb or a speaker? 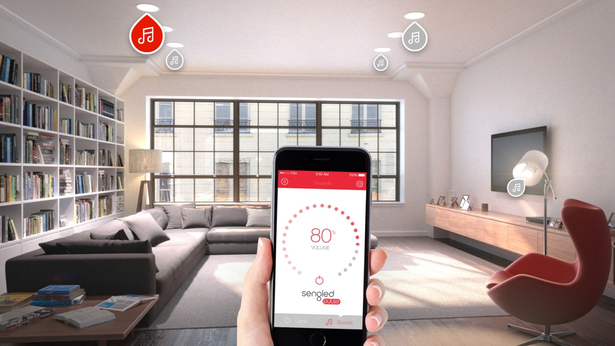 At first glimpse, the Sengled Pulse bulbs look like any other bulky smart LED bulb designed to be controlled by a smartphone app. The bulbs are about as bright as a standard 60-watt bulb, which is fine for mood lighting; but they might not be good enough for reading. You can dim them via a smartphone app. Samsung came out with egg-shaped speakers. These don’t look like your run of the mill audio speakers. Samsung is using what they call Ring Radiator technology, which sends out sound waves 360 degrees. They have two models, WAM7500 and WAM6500. Wi Fi is used to connect these to a fleet of devices, while Bluetooth provides a one-on-one connection for beaming content. The WAM6500 has a battery so that it can be moved around the house, as well as wherever you want to take it. Samsung’s Wireless Audio Multi-room app allows users to sync these to Samsung TVs and other wireless audio gear to play throughout the home. You’ll be able to stream music from your devices as well as from music services, such as Pandora, Spotify, iHeartRadio and more. Now, for the really strange Bluetooth speakers that work well with mobile devices. The following speakers totally don’t look like speakers at all, in fact they look exactly like tubes of lotion that usually contain anything from hand cream to sunblock. These creatively designed colorful tube speakers from Japan definitely look unique. The usage of volume controls is achieved simply by twisting the cap like an ordinary tube. It comes with an audio input jack that is compatible with media players and iPhones and an internal battery that can be recharged via USB. Based on Google Android's Bugdroid character, the GOgroove Pal Bot portable speaker works with virtually any audio device via 3.5mm aux or headphone jack. They are adorable. Each one has a small full-range driver built into the bottom, and they also have colorful LEDs around the neck that light up when the music is playing. Pushing the droid’s head starts and stops the music, and turning it left or right adjusts the volume. There’s even a slot for a MicroSD card and it can play MP3 audio and connect to your PC or media player through the 3.5mm jack. They have dual 2-watt stereo drivers with a passive bass subwoofer. A built-in rechargeable lithium polymer battery will keep the music playing for 6 hours at maximum volume or 24 hours at a lower volume. The glowing LED eyes indicate battery/charge status. 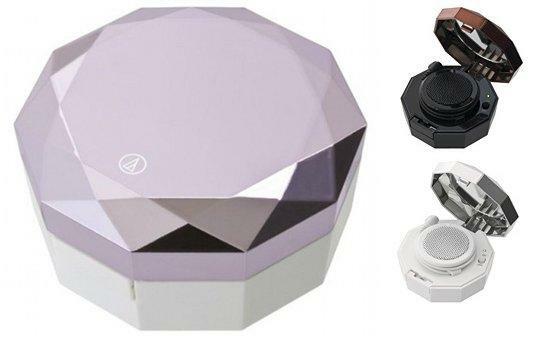 The Bijoue Compact Speaker by Audio-Technica demonstrates how an audio device can be cute, as well as girl friendly. These speakers come in six flashy colors. While these jewelry-style speakers might at first look like an actual compact, they have both a cosmetic mirror and a 60 mW speaker inside. 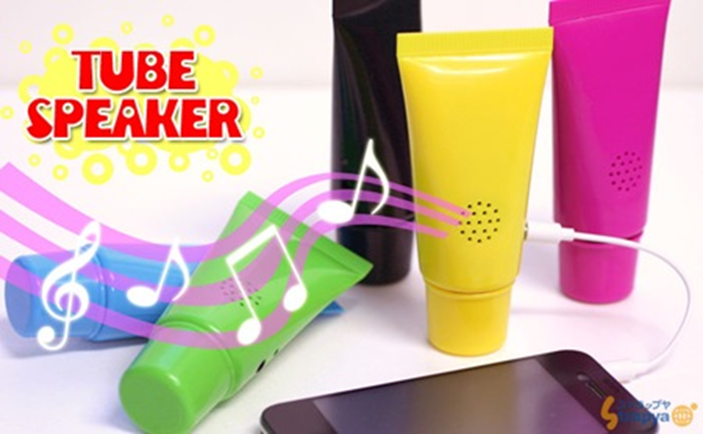 Just plug it into your music player and it can channel your tunes as you check your makeup. With two AAA batteries, you can enjoy the music up to 33 hours; and it weighs under 4 ounces. The Divoom AuraBox pushes your imagination. It’s an all in one Bluetooth speaker, lamp, digital palette, thermometer, and alarm clock. A powerful 3" 5-watt speaker, professionally tuned by Divoom. To be inspired by sound and light, try this box of sensation and excitement. The AuraBox uses Bluetooth v4.0, which is the latest version and delivers the best audio quality possible with Bluetooth. The AuraBox has a Bluetooth wireless range of 33 feet. The AuraBox can receive audio from its 3.5mm (AUX) and micro-USB ports, in addition to its wireless capabilities. Fashion accessory or speaker? Actually, both. Here’s a speaker that could double up as a fashion accessory. The intricate, smart-looking system comes in silver, gold or purple. With two speakers packed inside, it can deliver a powerful sound. The palm-sized BRAVEN LUX Speaker is IPX5 certified water-resistant so it can be taken virtually anywhere you travel. The speaker has 12 hours of wireless playtime. For a powerful, immersive left and right stereo experience with even bigger sound, pair any two BRAVEN 7-Series speakers together using BRAVEN's TrueWireless™ Technology. Forget the rubber ducky. The SolidSound iDuck allows you to play songs from your MP3 player in the bathtub without fear of electrocution. Just plug your iPod or other MP3 player into the egg transmitter and put the transmitter in a dry place. Turn on the iPod and the iDuck and toss the iDuck into the tub. 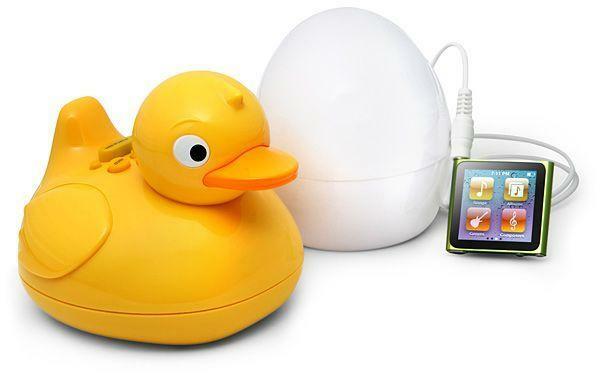 The iDuck will float around and play your child’s favorite tunes. Then, after your child’s bedtime, you can soak in the tub listening to your favorite music, or audiobook. 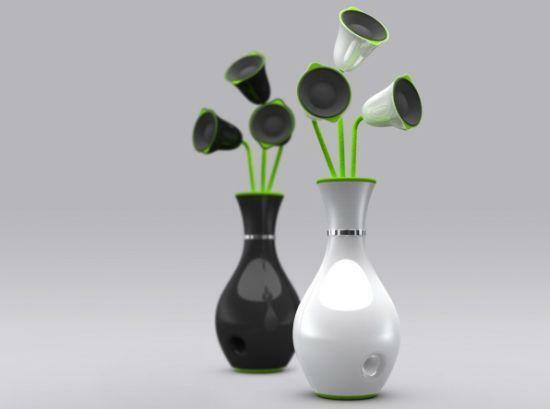 It might look like a flower in a vase, but this flower, which was designed by Jason Tan is actually a speaker. You can add up to 3 satellite speakers per vase. The subwoofer is in the vase base. Speakers no longer have to look like speakers. 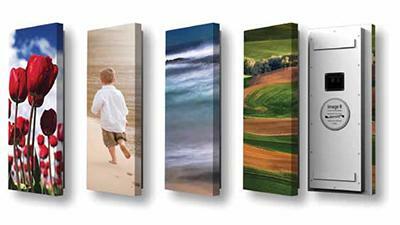 They can now be part of the home’s décor or a person’s wardrobe. With the wide range of unusual speakers, you can now be proud to show off your speakers, whether they are part of your home sound system or part of your mobile lifestyle.